Save On Your Next High Efficiency Gas Furnace. Purchase a 96% Efficient Gas Furnace with a Lifetime Warranty (non-transferrable) and Furnace Coil Lineset save 50% on a Air Conditioning unit. Can not be used with other coupons. 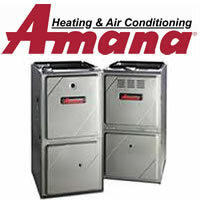 Furnaces, Air Conditioners, Heat Pumps, Ductless Split-Systems, and Tankless Water Heaters. We will help you with all the paperwork so you get all the credits and rebates back that you have coming. For more information about available Tax Credits and Rebates visit these sites. If you have any questions please call or email us. We would be happy to help.